It might be due for replacement, but the Mazda MX-5 is still popular with HonestJohn.co.uk readers, beating the competition to the prestigious Most Popular Convertible title at the Honest John Awards 2015. 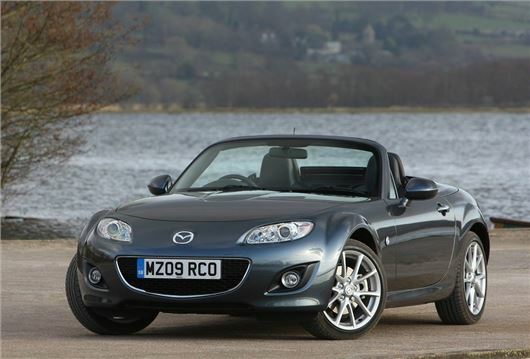 "Little wonder then that the MX-5 has secured the most popular convertible award for the second year running. Clearly the readers of HonestJohn.co.uk agree with us when we say this is one of the UK’s best cars for fun and all-round usability."